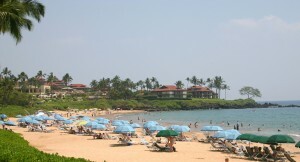 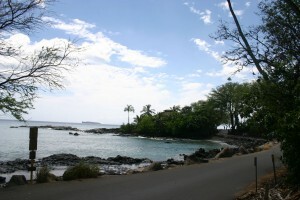 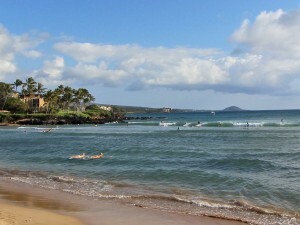 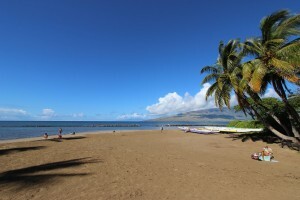 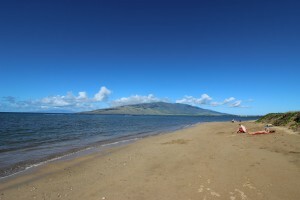 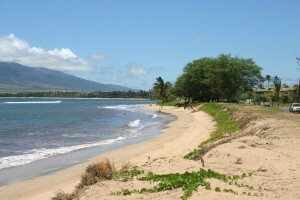 South Kihei Road passes along scenic shoreline with long beaches. 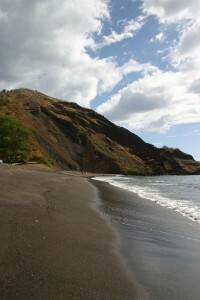 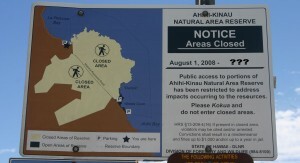 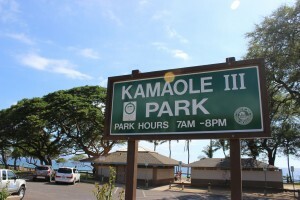 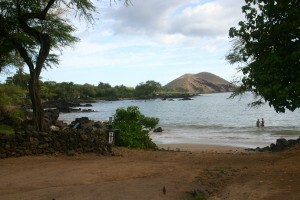 A historically significant Hawaiian fishpond and quiet beach. 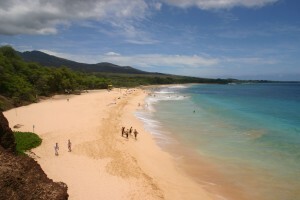 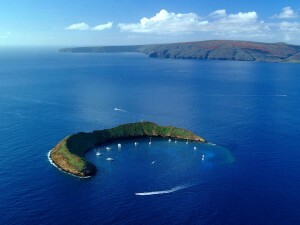 An excellent beach for snorkeling & diving. 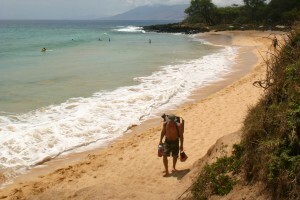 Quarter-mile long pocket of sandy beach; great snorkeling. 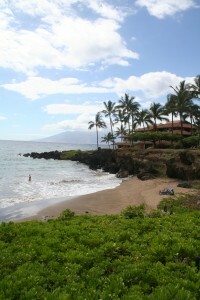 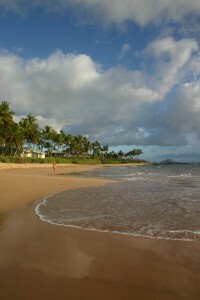 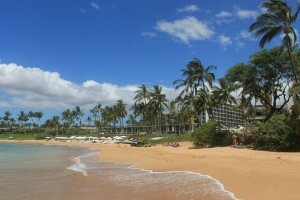 Quarter-mile long pocket of sandy beach fronting the Andaz Wailea Hotel. 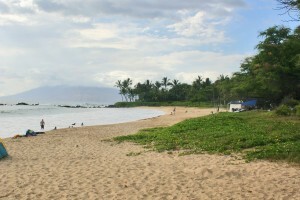 A much loved long sandy beach at the boundary of Kihei and Wailea. 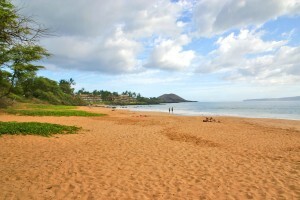 Beautiful, long, 1.5 mile sandy beaches with incredible views. 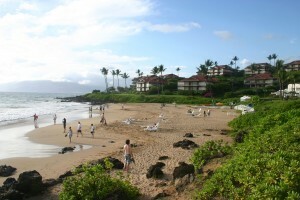 Consistently rated one of the world's best beaches.